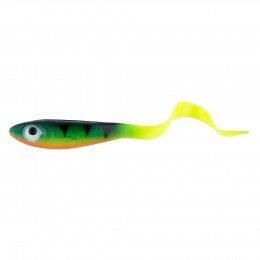 Abu Garcia Svartzonker Mc Perch Curly 8cm. 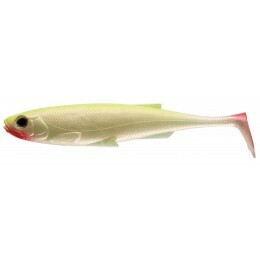 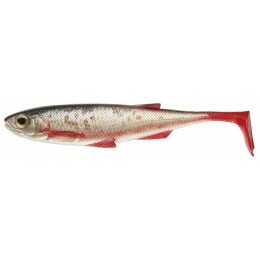 Abu Garcia Svartzonker Mc Perch Shad 9cm. ABU Garcia Svartzonker McPike 25cm. 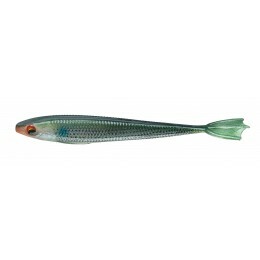 Daiwa Prorex DuckFin Mermaid Shad 7,5cm. 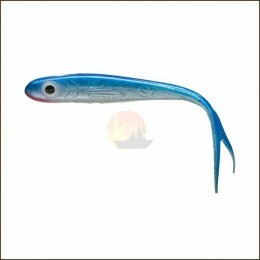 Daiwa Tournament D'Swim Fat 13cm. 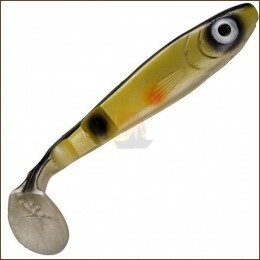 Daiwa Tournament Duckfin Shad 20cm. 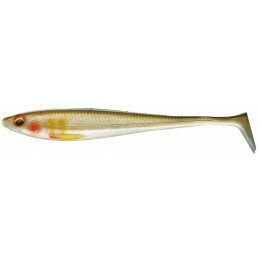 Daiwa Tournament Duckfin Shad 9cm. 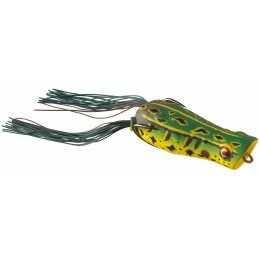 Fox Pro Crub Shad 16cm. 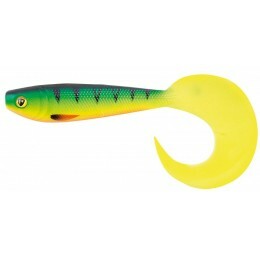 Fox Pro Grub Shad 8cm.